Bachpan Delhi Ashok Park Extn., Get Address and contact details of Bachpan Delhi Ashok Park Extn. You are Here; Indian Play Schools » Preschools » Delhi » Bachpan Delhi Ashok Park Extn. Bachpan Delhi Ashok Park Extn. 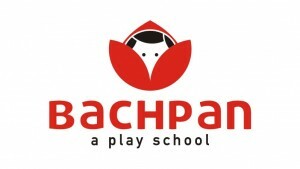 Name of the Preschool :Bachpan Delhi Ashok Park Extn.